The original 1855 Blackfeet Indian Reservation encompassed most of the northern half of the state of Montana. 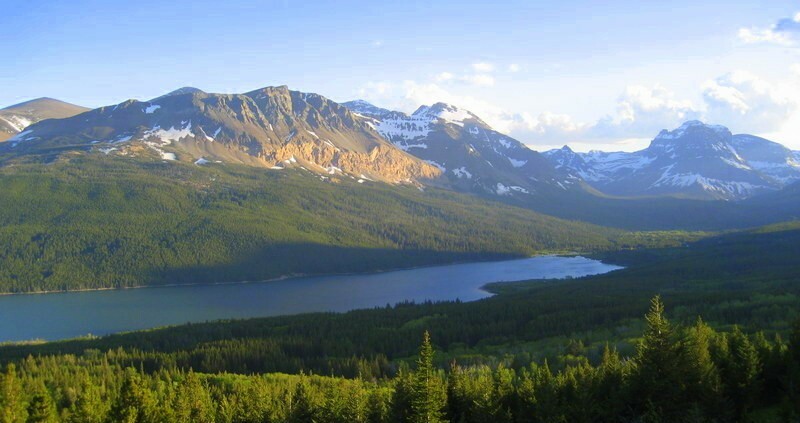 The present reservation is located in northwest Montana, bordered by Glacier National Park to the west and Canada to the north. Spanning 1.5 million acres, the Blackfeet reservation is one of the largest in the United States. The Blackfeet reservation has abundant natural resources, including forestlands and oil and gas reserves, and is home to many species of fish and wildlife. More than 518 miles of streams and 180 bodies of water, including eight large lakes, can also be found on the reservation. Learn how we are protecting sacred lands in the Badger-Two Medicine area from oil and gas drilling. 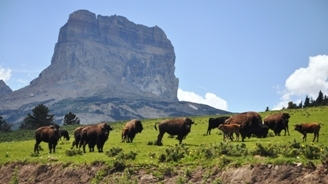 Get information about the Blackfeet Water Compact.